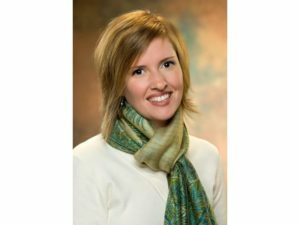 Amy Charlton serves as a bedside nurse, and instructor at Belmont University in the School of Nursing. As a mother, wife, educator, nurse and pastor’s wife, she has had an opportunity to serve others everywhere – from Tennessee to Africa. In all of her work, Amy strives to work alongside communities for greater empowerment and resourcing of individuals. She served on the Board of Trustees for a local HCA medical center for one year. She was the IHI and March of Dimes Critical Care Nurse of the year, as well as a recipient of the Frist Humanitarian Award. For over two decades, bedside nursing has always been at the forefront of Amy’s career. When she is not educating or caring for patients, Amy is very active as a volunteer in her children’s elementary and middle school. She attends Calvary United Methodist Church with her family, serves on the Praise and Worship Team, and as a Sunday School teacher for pre-schoolers.